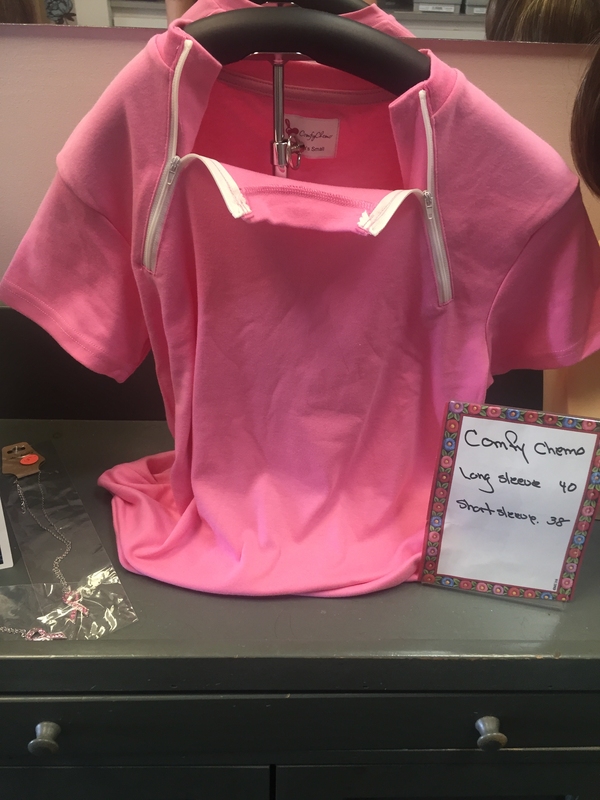 Please come in and take advantage of our big sale!! Buy one wig or hair piece and get the second for half off!! WigTowne is still very much open and will continue to remain open and provide the same great service we always have for the last 45 years. Please be sure to check our new hours and we are still available for after hour appointments as well. 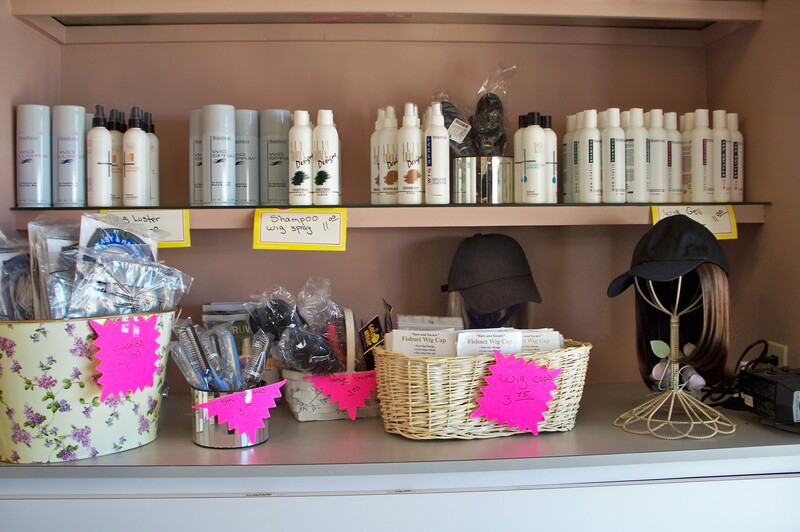 Established in 1969, we have been in business and in the same location for over 40 years. Our commitment, caring and attention to each and every client has never changed. 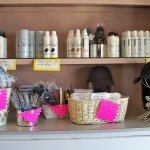 Wigtowne is the place to shop for hair goods for both men and women. We feature large selections from many companies such as Gabor, Raquel Welch, and Rene of Paris. 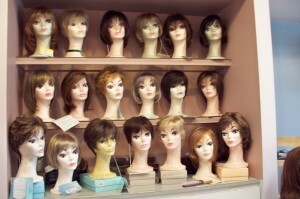 They all offer mono tops, pure stretch caps and human hair, with many colors and high lites or gradient colors. 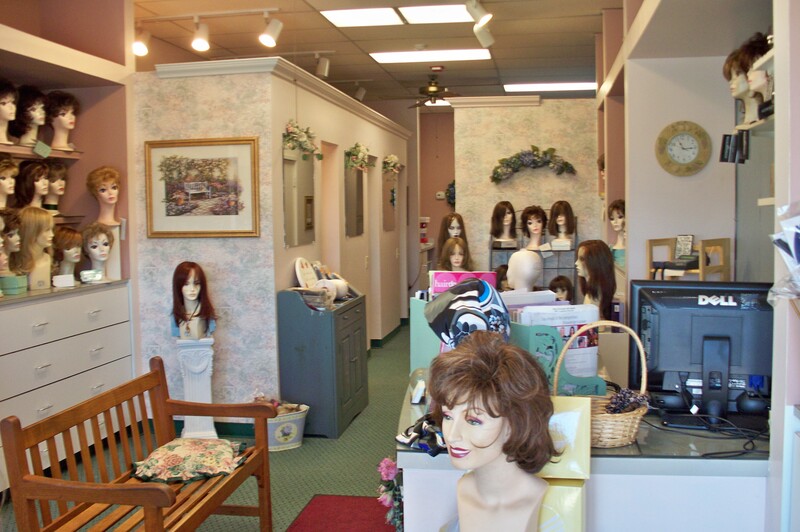 Here you will find hundreds of wigs and hair pieces in stock at all times, along with a large selection of turbans, hats and other supplies. 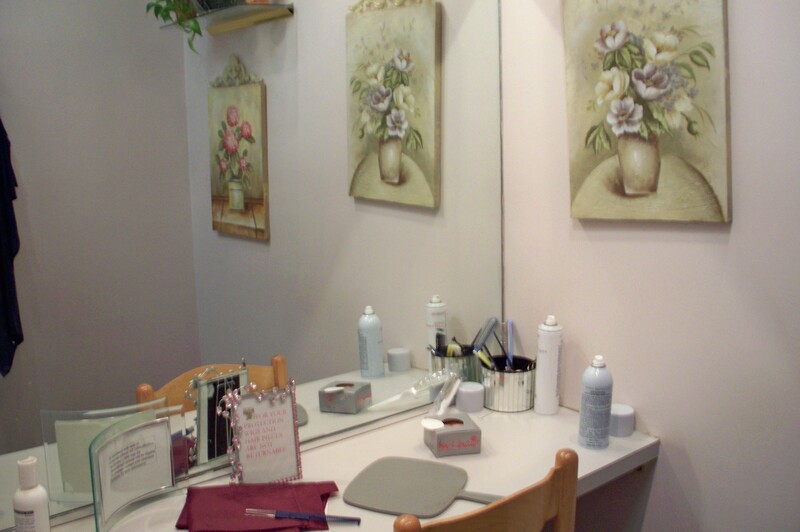 Being sensitive to our clients needs we provide four private booths, and free consultations with either Linda or Tara the owners. We also have a licensed Hair Dresser available . 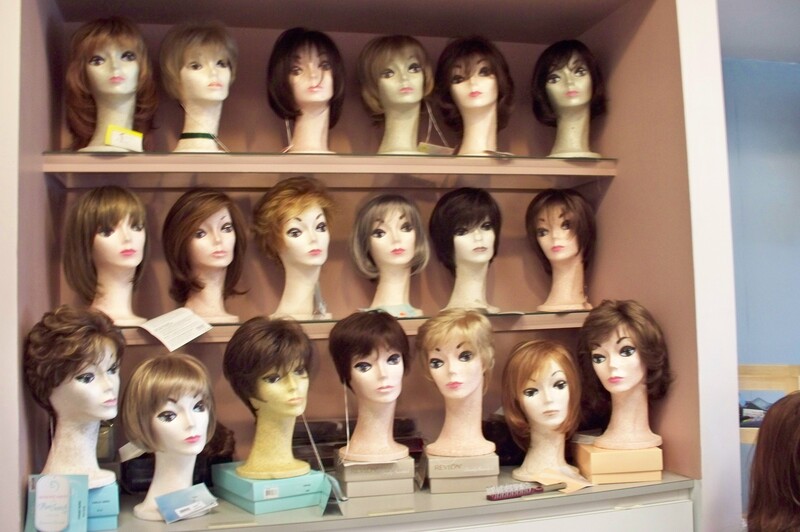 For your convenience Wigtowne will service your wig. This could include washing and styling. On a personal note I (Linda) was diagnosed with Lymphocytic Leukemia in 2011. After 6 months of treatment I am happy to report I am cancer free. For over a month we were not sure what my prognosis would be, or what my treatment would be, which was very terrifying. Before this Diagnosis I was very sympathetic to all my clients needs, but now I have a whole new outlook on what people diagnosed with Cancer must face on a daily basis. My daughter Tara and I double our efforts to help everyone through this difficult period. Wigtowne is not just for people going through Chemo. It is also for all people that suffer temporary or permanent hair loss, or just for the person that would like to try something different and have a little fun. We service both men and women and are available by appointments after normal business hours.